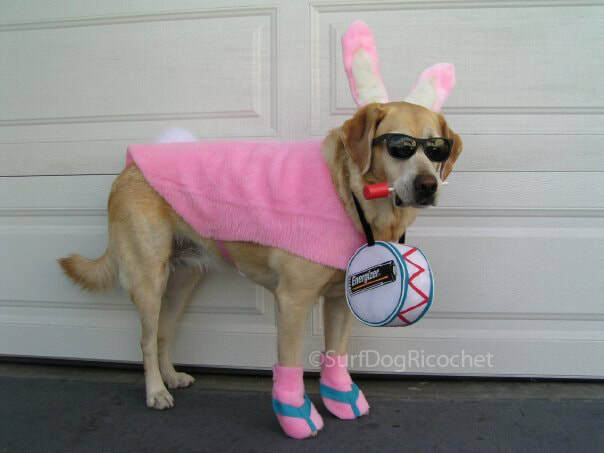 25 Utterly creative dog Halloween costumes to inspire your followers! 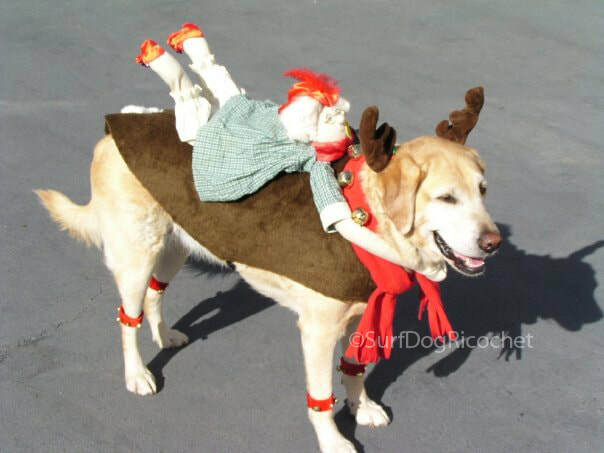 The countdown to Halloween has started, and your followers are looking for creative costume ideas for their dogs. 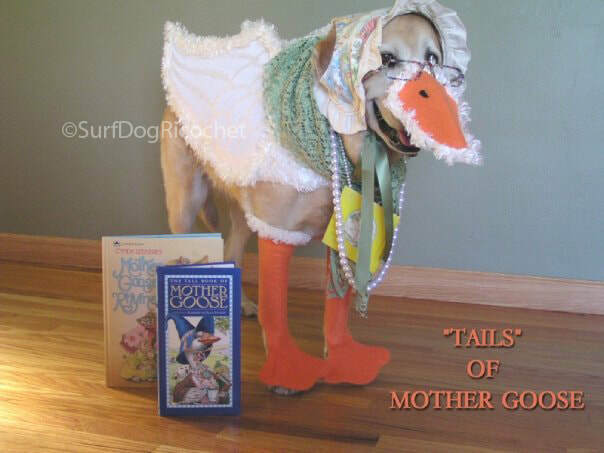 Well, here are 25 utterly creative, homemade costumes to share with them. 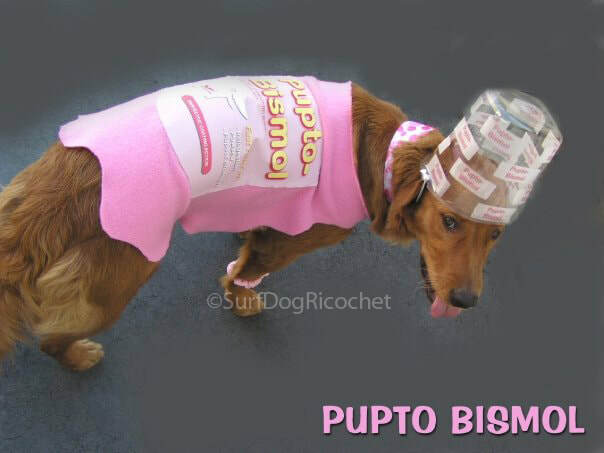 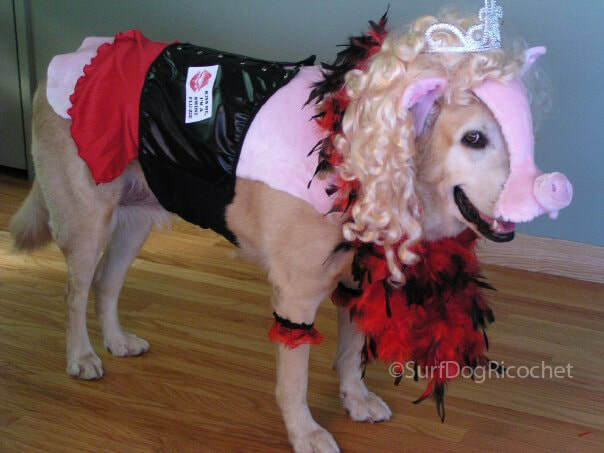 To see even more, go to Surf Dog Ricochet's epic Homemade Halloween Costumes for Dogs.